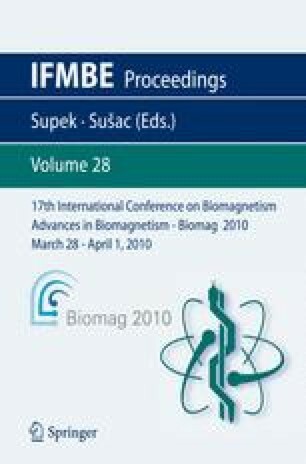 Free MEG and EEG data analysis software packages springing from academic research are now widely used in published work. These toolboxes and applications are typically developed by or in close contact with researchers addressing cognitive or clinical neuroscience questions. Thus they often contain the latest methodological developments from the research community. It is therefore vital to educate MEG researchers and make them aware of the new possibilities offered by these toolboxes. The aim of this paper is to illustrate the characteristics and advantages of the various toolboxes to users and developers alike. We present each toolbox with their key features and target audience.